Buddha Iconography: Why do so many Luang Prabang Buddha Statues have this pose? Buddha Statue Iconography: What do Buddha's different poses mean? 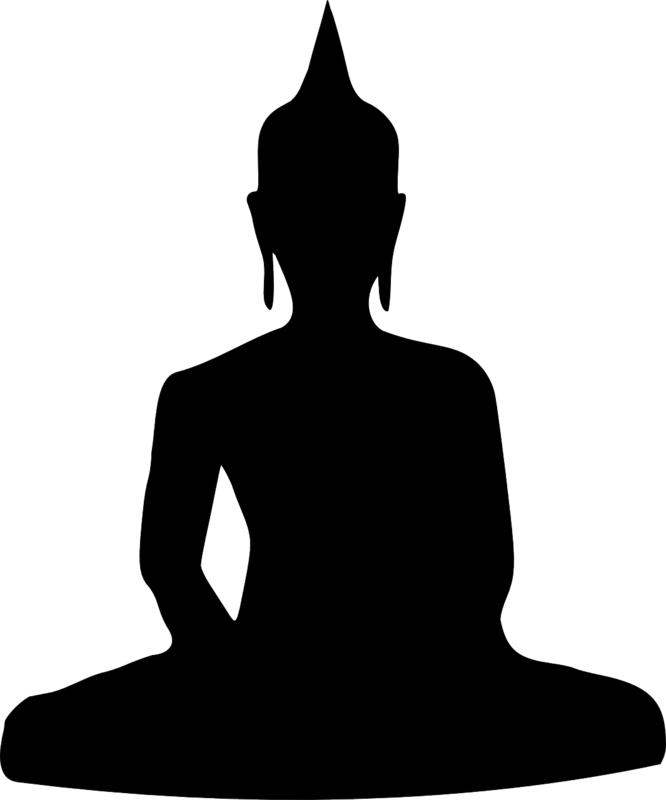 In Buddhist art and iconography, the position and posture of a Buddha statue is incredibly significant in its meaning. Each pose has a unique meaning. For example, a reclining Buddha represents the Buddha reaching nirvana; a Buddha with one hand extended represents a comment to stop fighting; and two hands extended represents holding back the floodwaters. There are dozens, if not hundreds of different poses, stretching back hundreds of years, and each with its own unique and deep meaning. Of particular interest to art historians and students of iconography, however, may be Luang Prabang's unique standing Buddha posture - the Buddha stands tall, his arms hanging loose at his sides - which can be found nowhere else on earth except in Luang Prabang. Standing Buddha statues with their arms held straight down at their sides are a unique feature of the art style of the Kingdom of Luang Prabang, and are rarely, if ever, found outside of north-central Laos. This unique posture has a very important meaning in Luang Prabang. The Luang Prabang-style standing Buddha image represents the Buddha calling for rain - something that would be very important in the landlocked, but heavily agricultural, Laos.